The Hope Diamond has intrigued the world for centuries. Its large size (45.52ct), rare dark blue colour and flawless clarity and beauty make it truly spellbinding. With a history that spans well over three centuries, the Hope Diamond has had many owners and settings including a theft, a stint in the French Crown Jewels, two re-cuttings, an English King, a wealthy American socialite, and plenty of mystery surrounding a curse. Widely considered to be the most famous diamond in the world, the Hope Diamond is believed to have been discovered centuries ago in the southern region of India. It was reputedly used to adorn the forehead (or eye) of a statue of the Hindu goddess Sita. According to the legend, it was stolen from the statue several centuries ago, and this was the start of the fabled curse, which foretold bad luck and death not only for the owner, but for all who touched it. 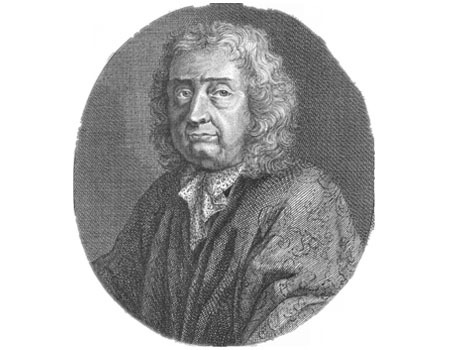 French merchant Jean Baptiste Tavernier, a 17th century French merchant, was the first recorded owner of the Hope Diamond. 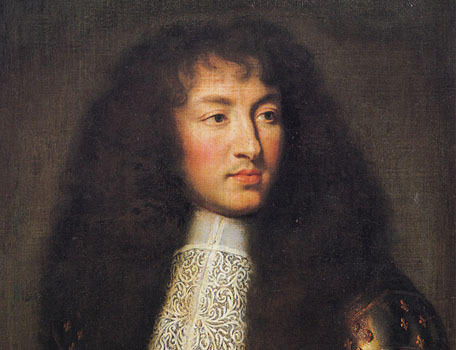 In 1642, the famous Blue Tavernier Diamond from Europe was in the hands of King Louis XIV who had it cut to bring out its brilliance and set in gold so that he could wear it as a necklace for formal occasions. The diamond was passed down in the royal family until the eighteenth-century French revolution. In 1791, it was turned over to the French government along with many of the other royal jewels. Its previous owners, King Louis XVI and Queen Marie Antoinette, were later beheaded, likely contributing to the story that the Hope Diamond bestows a horrible fate on its owners. In 1792, the Hope Diamond disappeared during a period of looting in France. It vanished for several decades, until British collector Henry Philip Hope acquired what is believed to be the famous diamond in 1839, and this is where it received its name of the Hope Diamond. It stayed in the Hope family until descendant Lord Francis Hope sold it in 1901 to pay off the debts of his lavish lifestyle. 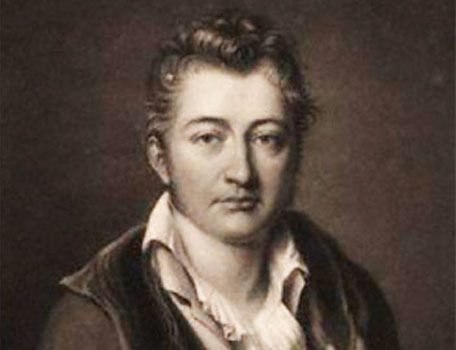 Francis Hope eventually died in poverty, and some believe that this was because of the Hope Diamond’s curse. In 1911, the diamond was purchased by a young American socialite heiress named Evalyn Walsh McLean who bought the Hope Diamond from Cartier for US$185,000. She made the diamond the focal point of an ornate headpiece that also included a three-tiered circlet of white diamonds. 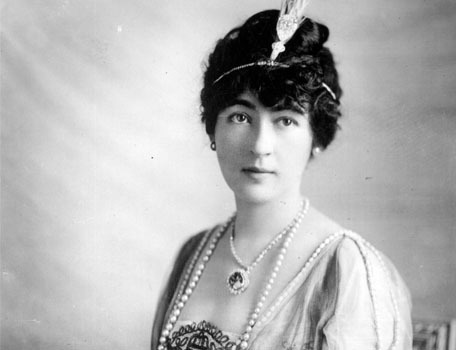 Although McLean lived until 1947, she lost her son in a car accident, lost her daughter to suicide, and lost her husband to another woman— said to be the curse of the Hope Diamond. Mrs McLean was the longest private owner and she owned the diamond for 36 years until her death in 1947. Harry Winston purchased the Hope Diamond from her estate in 1949 and displayed it at many charitable events and exhibition. No major tragedies befell him during his curatorship of the gem, and in 1958 he sold the Hope Diamond to the Smithsonian Institution, where it resides today. 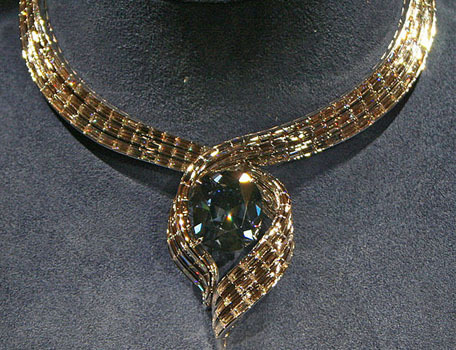 On November 18, 2010, the Hope Diamond was unveiled in a temporary newly designed necklace called “Embracing Hope”, created by the Harry Winston firm. Visit the Cape Town Diamond Museum to see a life-size replica of the famous Hope Diamond. Discover more famous diamonds here.